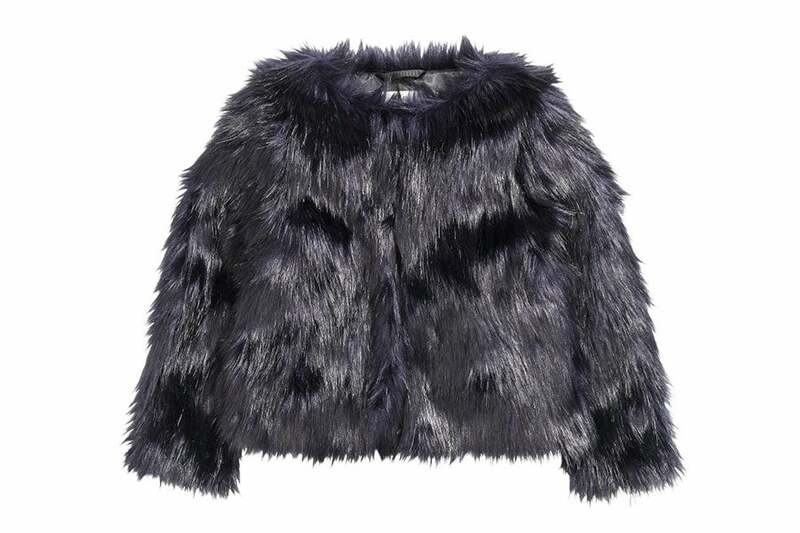 So chic and stylish, we wish they had an adult version of this faux fur jacket! $49.99, hm.com. Made with 100% organic cotton, this beautiful coverall is a great gift for a newborn baby! 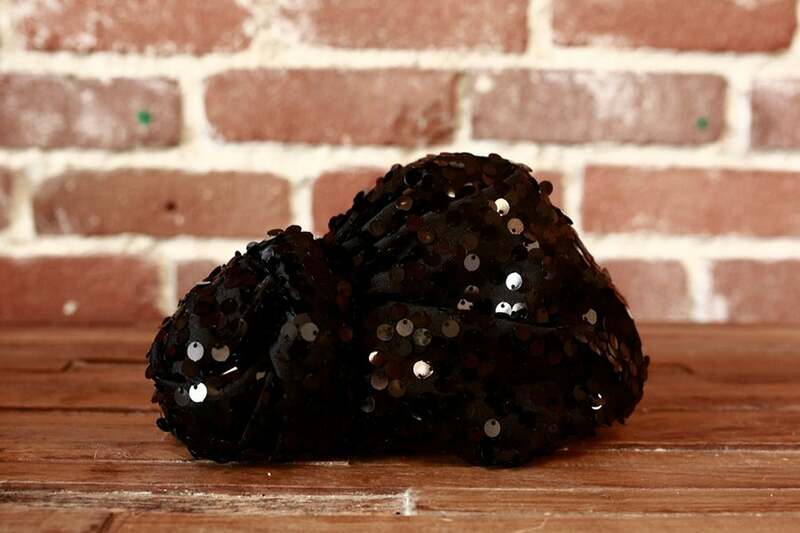 $19.95, burtsbeesbaby.com. 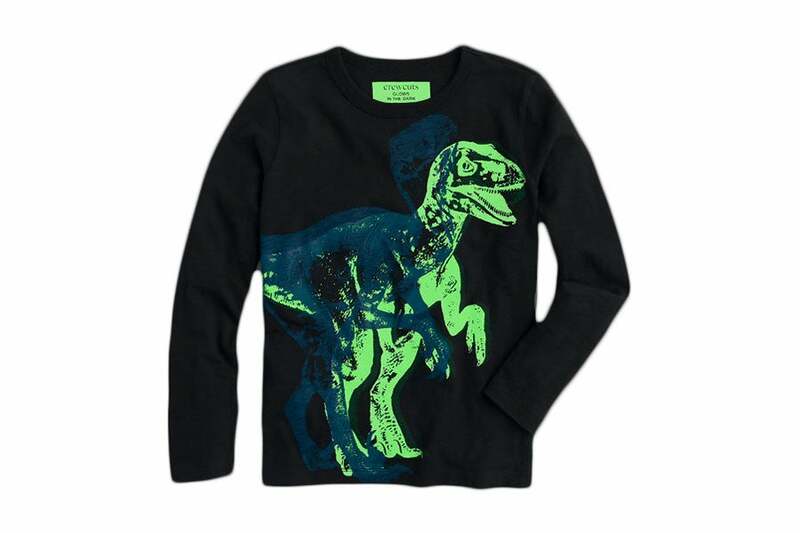 A shirt with dinosaurs and that glows in the dark? Trust us, he will love it! $34.50, jcrew.com. 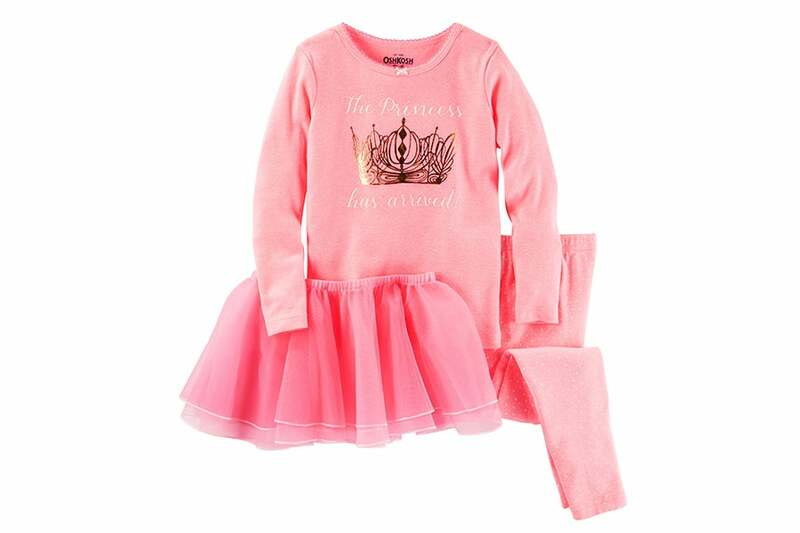 Your little girl will get ready for bed in no time if she gets to dress up like a princess. $14, oshkosh.com. 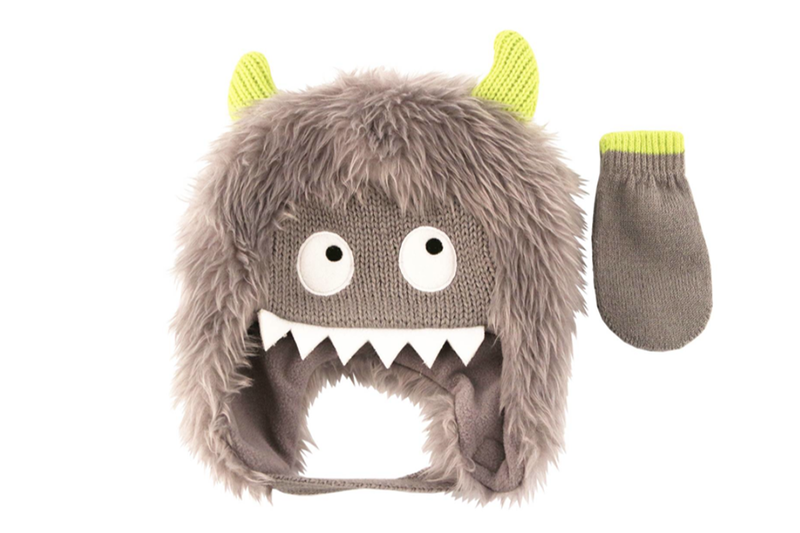 ny little guy will love this funky hat and mitten set by Cat & Jack. $9.99, target.com. 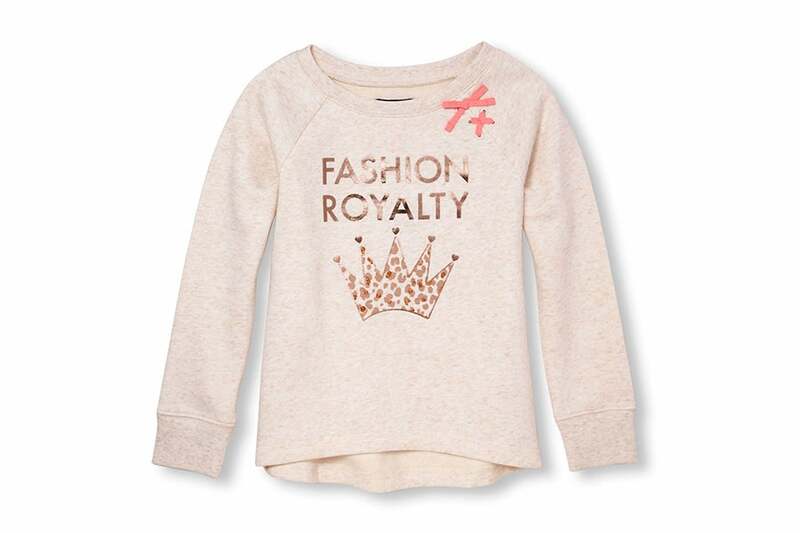 She’ll be ready for her own Instagram account when she wears this fashionable sweatshirt. $24.95, childrensplace.com. 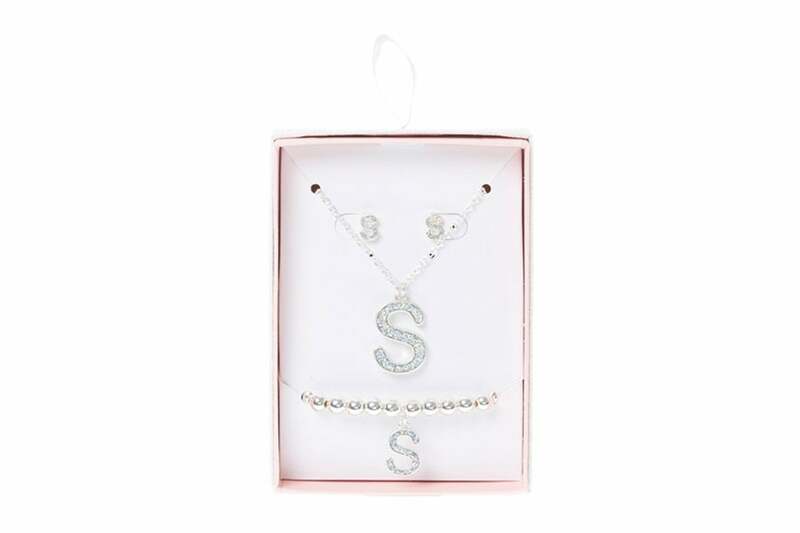 Make her feel special with his initial necklace, bracelet and earring set. $14.99, claires.com. 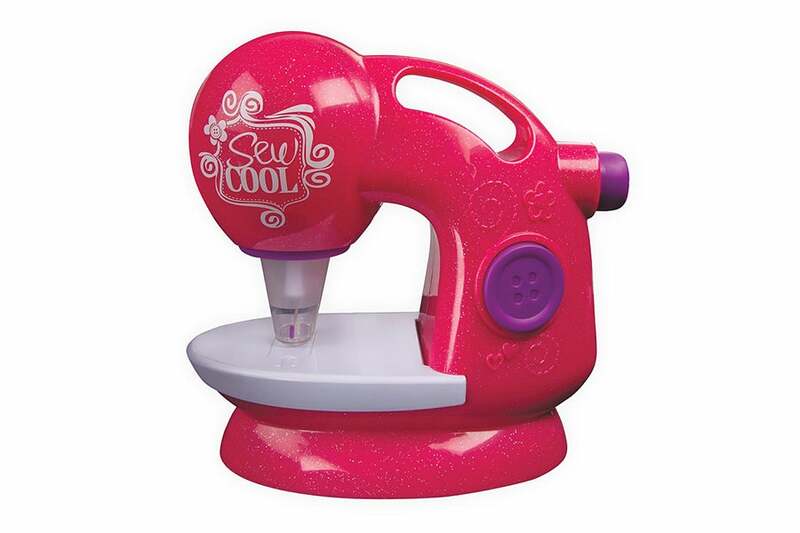 Any girl will love this threadless sewing machine that allows her to create her own accessories and more! $39.99, toysrus.com. 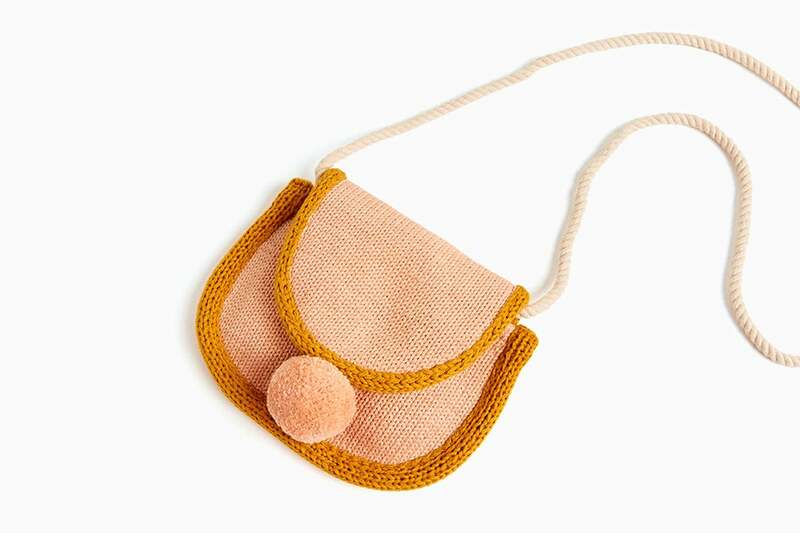 She’ll love her own fashionable version of her mom’s handbag. $25.90, zara.com. 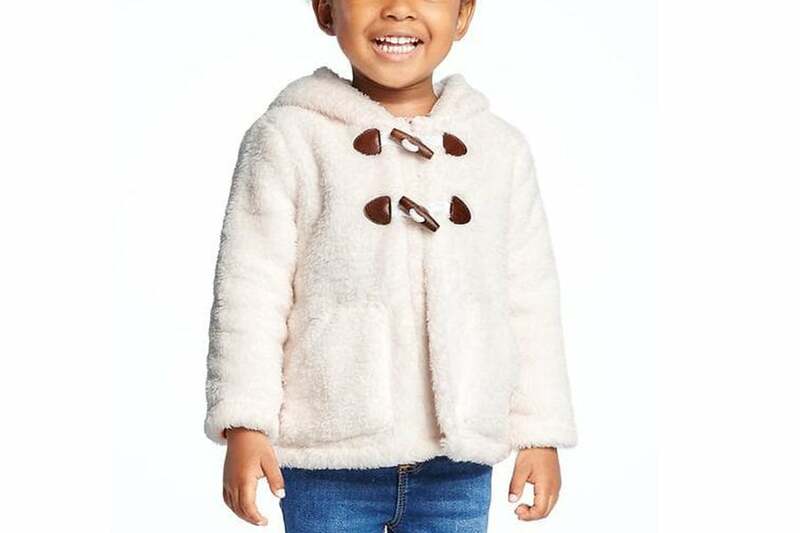 Keep your little tot warm and stylish in this hooded fleece jacket. $26.94, oldnavy.com. 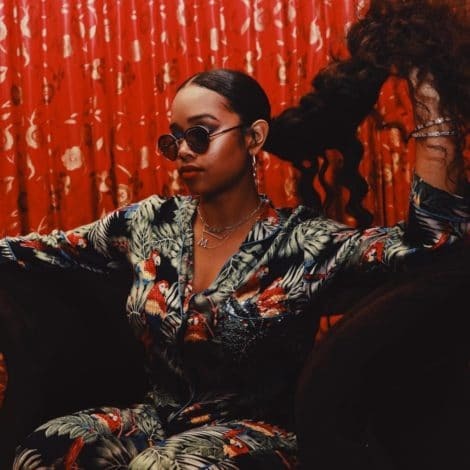 Teyana Taylor’s daughter Junie has her own line of head wraps, and we can’t get enough of this super cute sparkly one. $50, babybuddahbug.bigcartel.com. 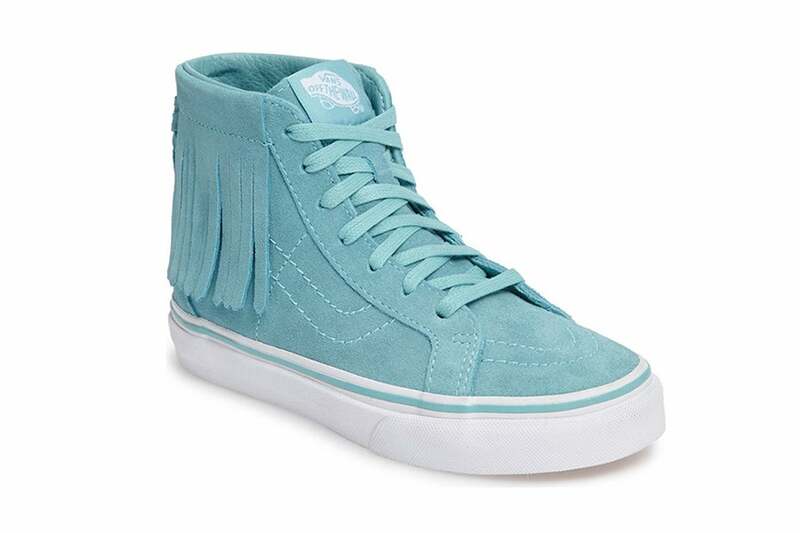 These moccasin-inspired suede sneakers with fringe detail will make her day! $44.95, nordstrom.com. 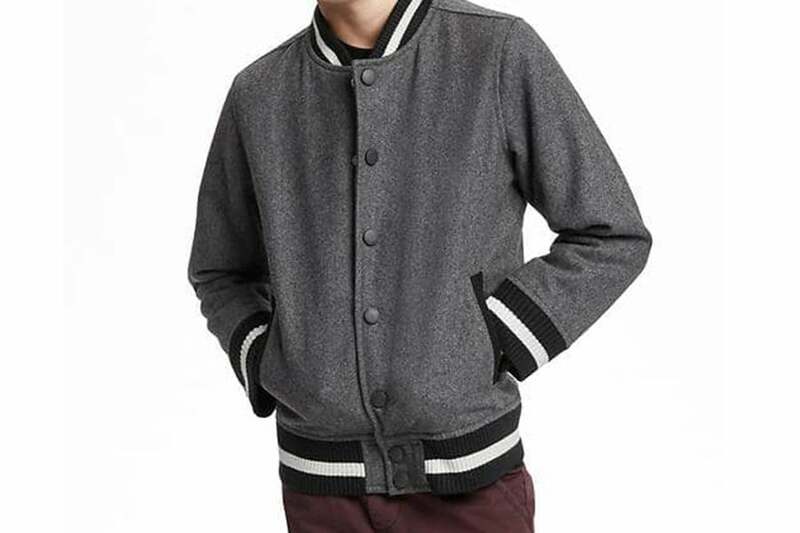 Make him feel like the coolest kid ever with this trendy varsity jacket. $49.94, oldnavy.com. Like father, like son! He’ll channel his dad in this cute plaid button-up and pant set. 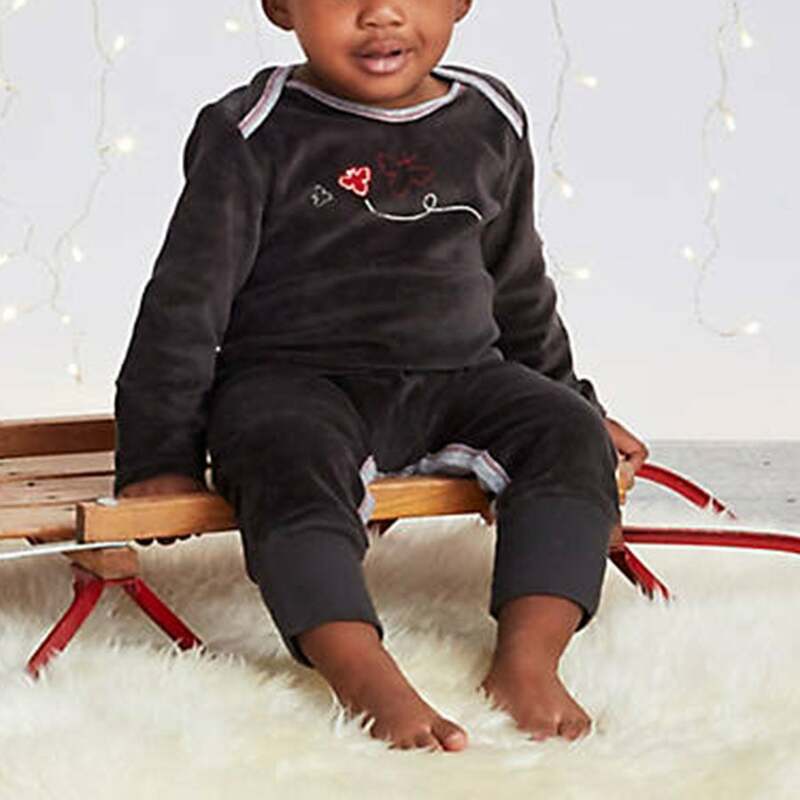 $14, carters.com. 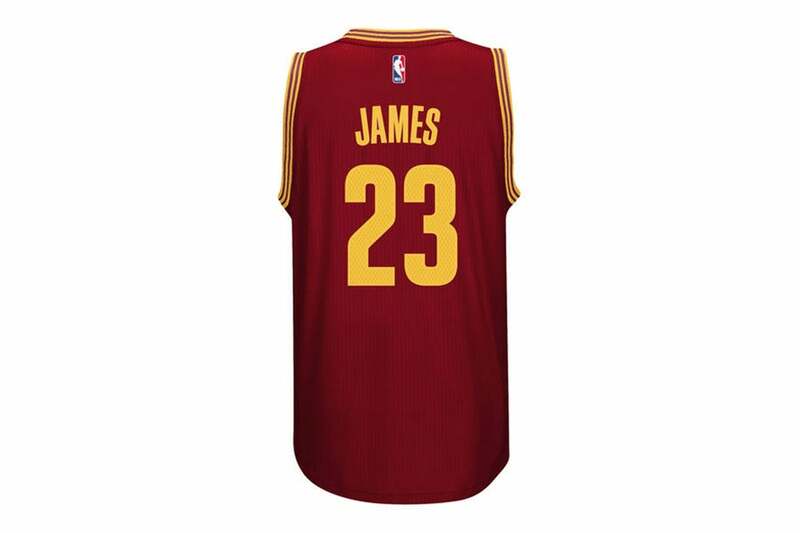 If he loves sports, he’ll go crazy for his favorite athlete’s jersey this Christmas. $49.99, store.nba.com.